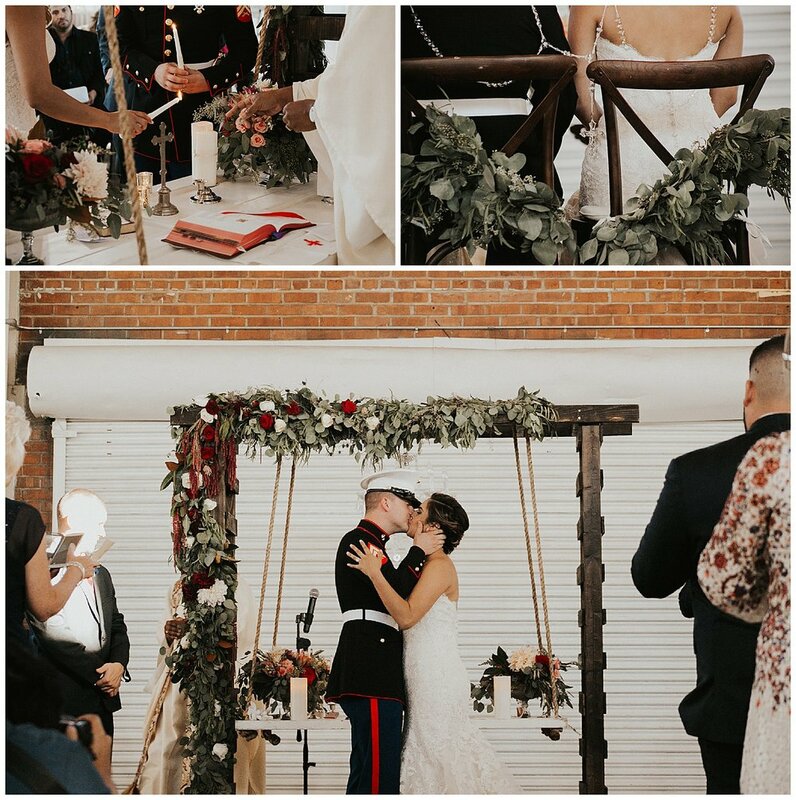 Who says you can’t have your Catholic wedding ceremony inside an awesome urban space? 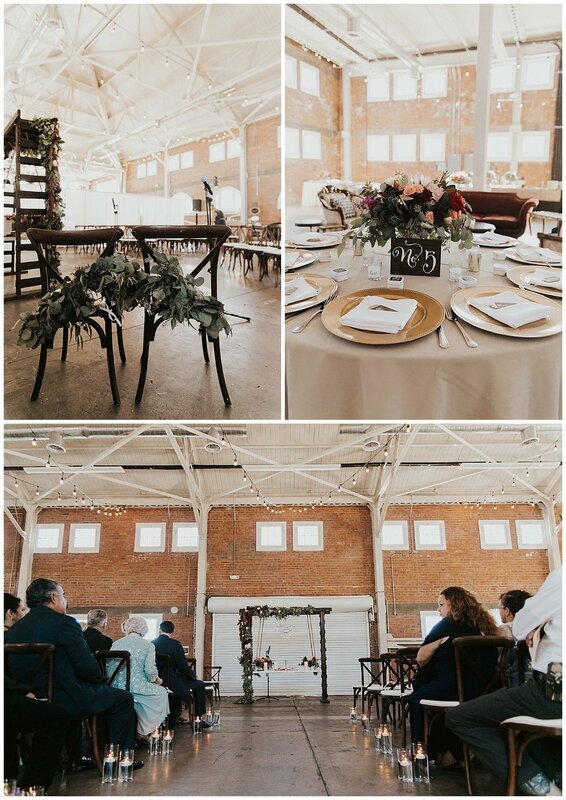 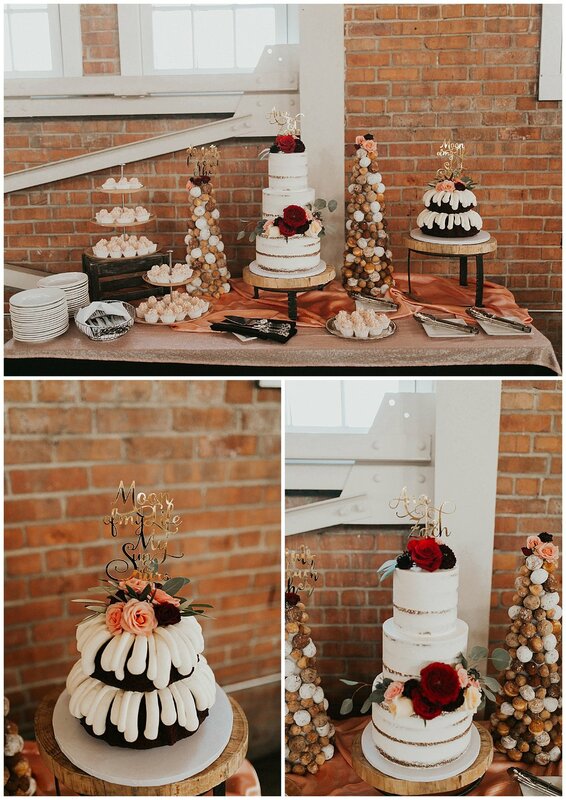 BRICK in Liberty Station is the perfect venue for creating a wedding that is truly and uniquely you in San Diego, Ca. 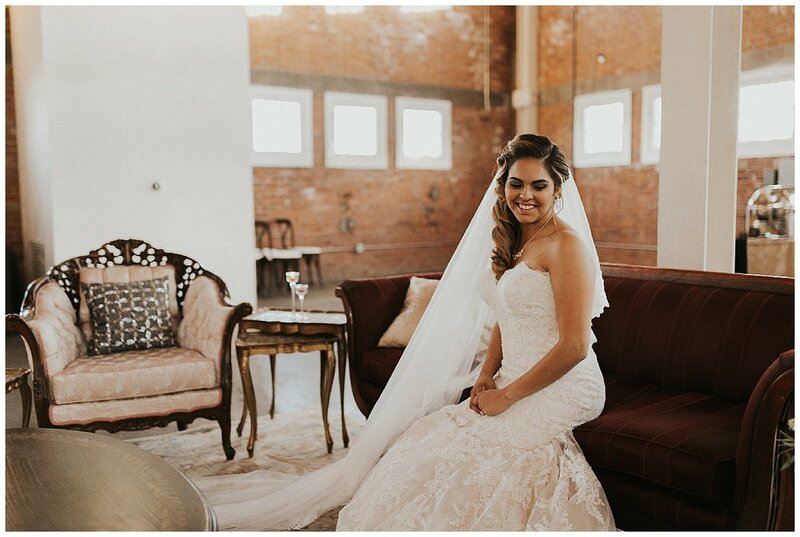 As a San Diego wedding photographer I photograph tons of amazing venues but I really love how open BRICK is and the gorgeous lighting that spills in the the white pane windows and glistens on the bricks that make this historic building so special. 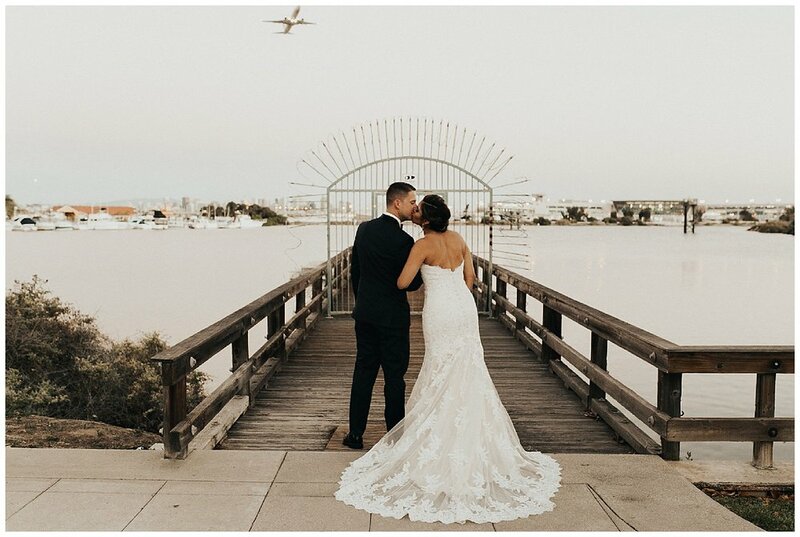 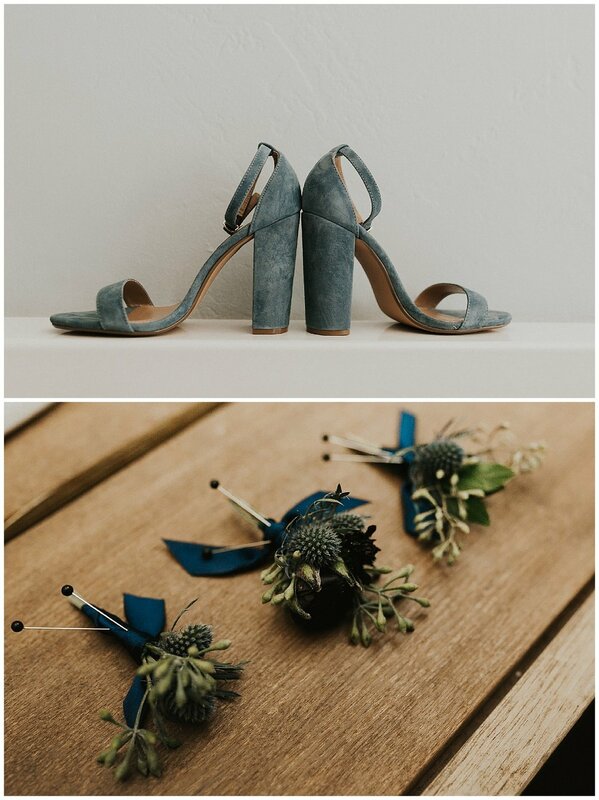 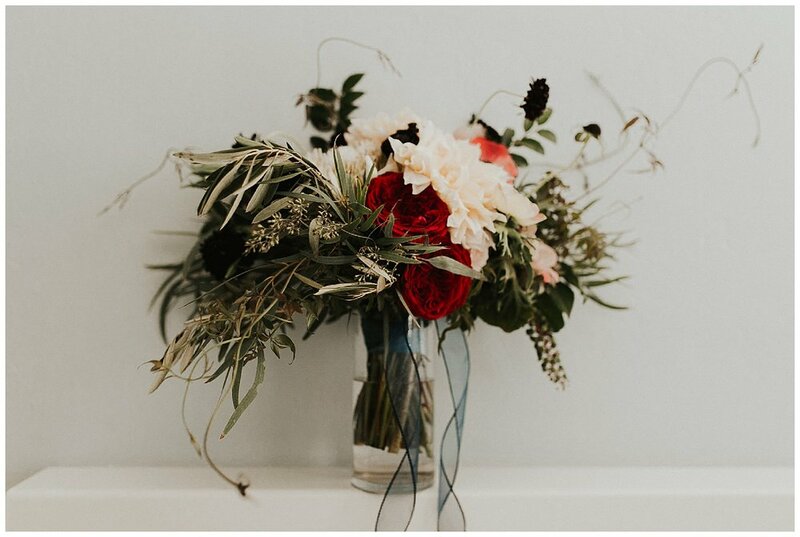 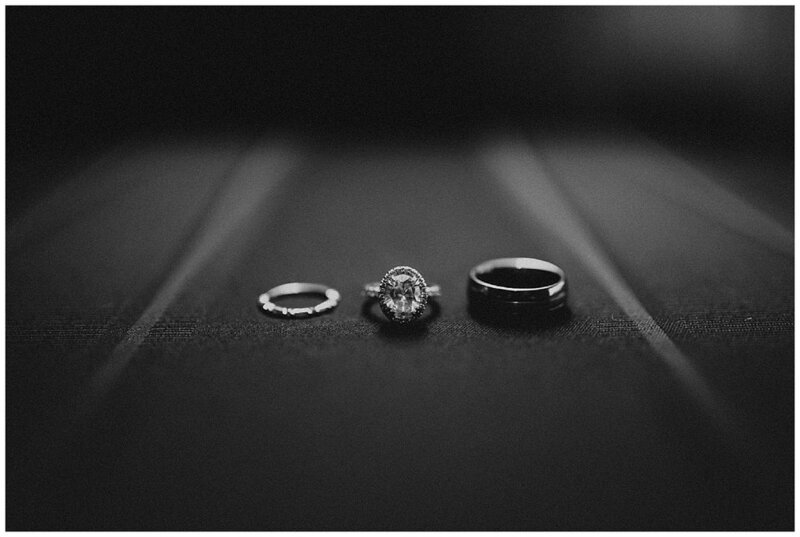 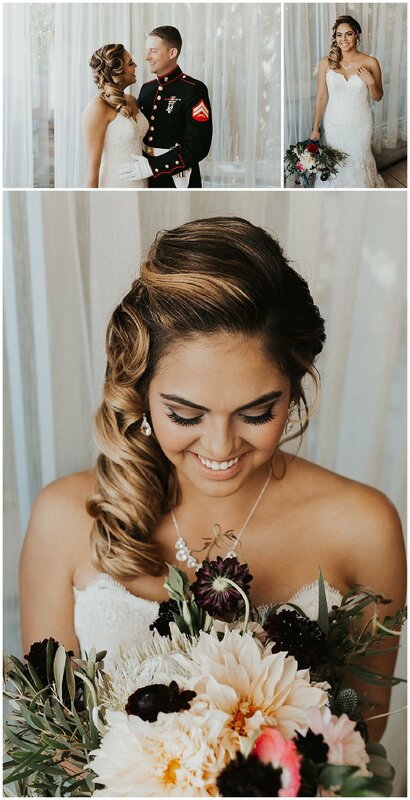 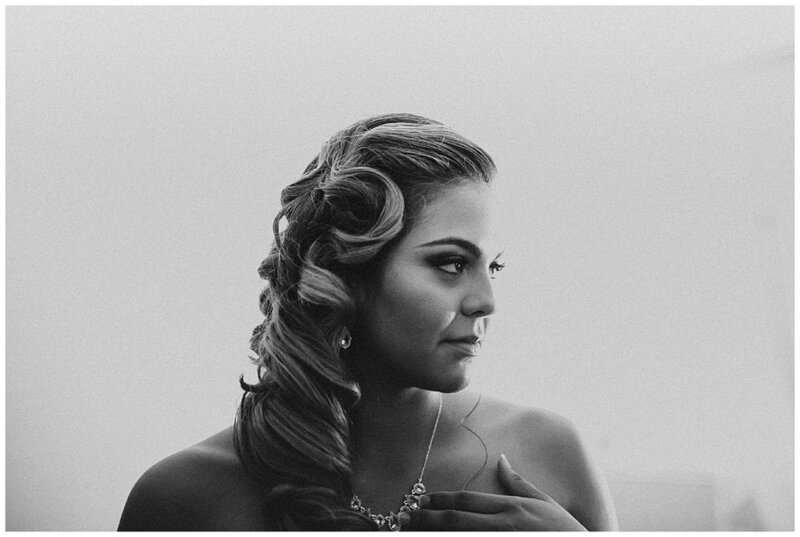 Ana & Zach had such a specially curated wedding that really reflected all the things that made their relationship special and unique. 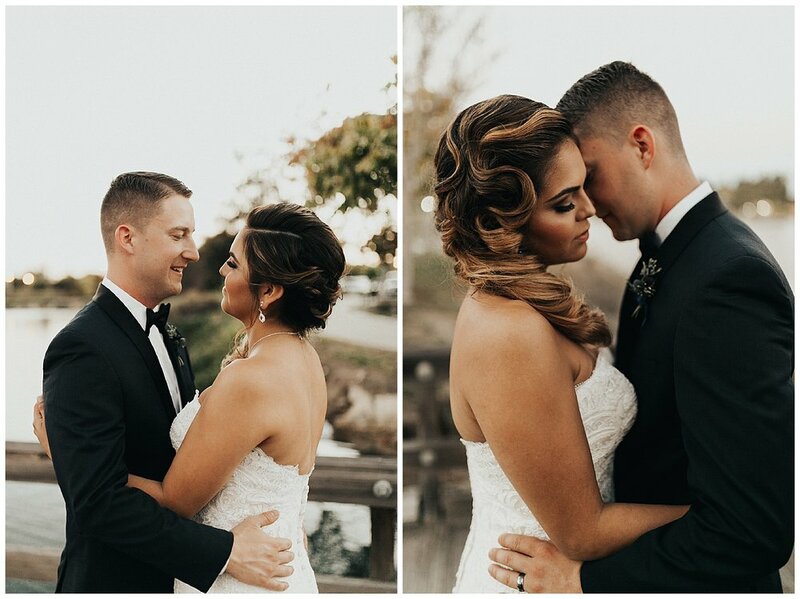 They also made sure to take a moment before the big day to do a first look at their getting ready location The Pearl. 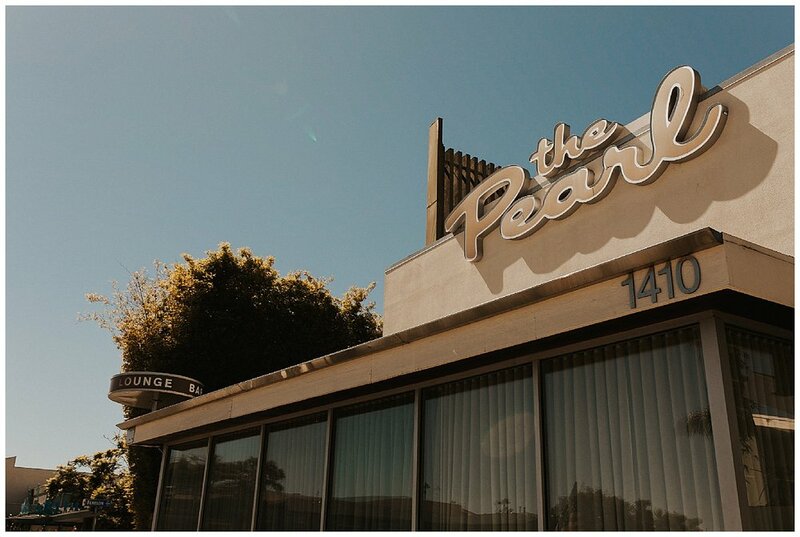 The Pearl is a hip mid century modern decorated hotel with tasty cocktails and an awesome aesthetic. 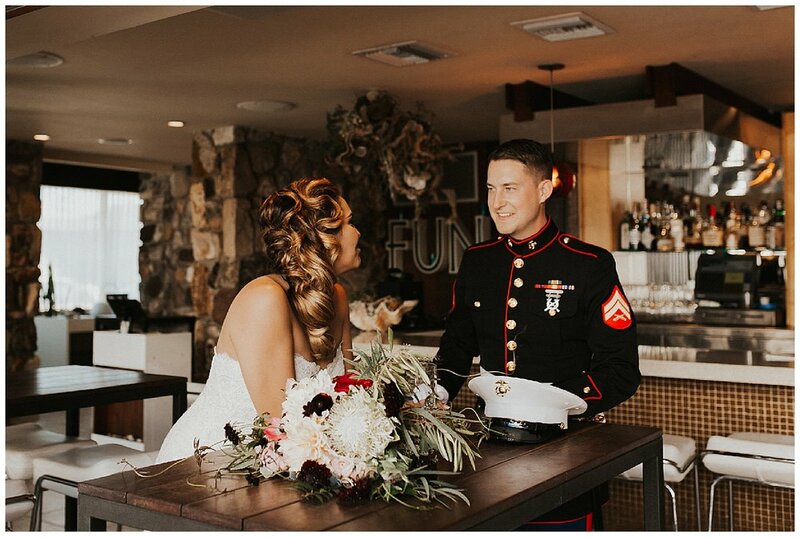 There is nothing more perfect than laughing and grabbing a drink with your love before you say I DO. 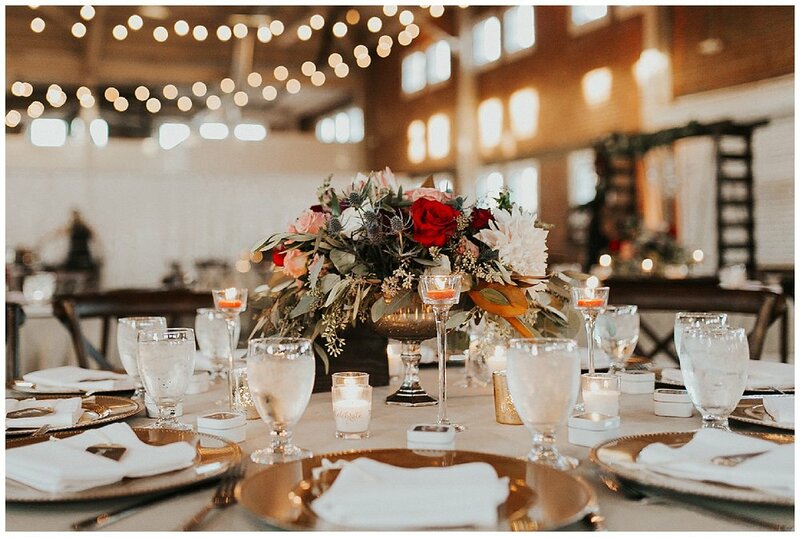 By the end of the night everyone was on the dance floor kicking up their heels and throwing down the dance moves. 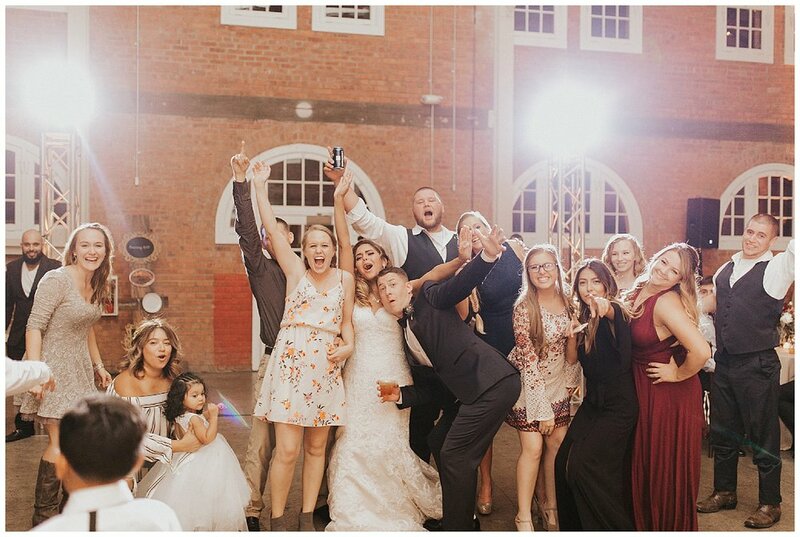 One of my favorite things to photograph during weddings is the reception because this is where everyone let’s loose and starts partying and celebrating the couple, plus it’s always fun to capture silly photos after a day of decorum!